This article was originally published by WIRED and is reproduced here as part of the Climate Desk collaboration. Colorado just moved away from Washington, D.C., and it’s headed toward California. 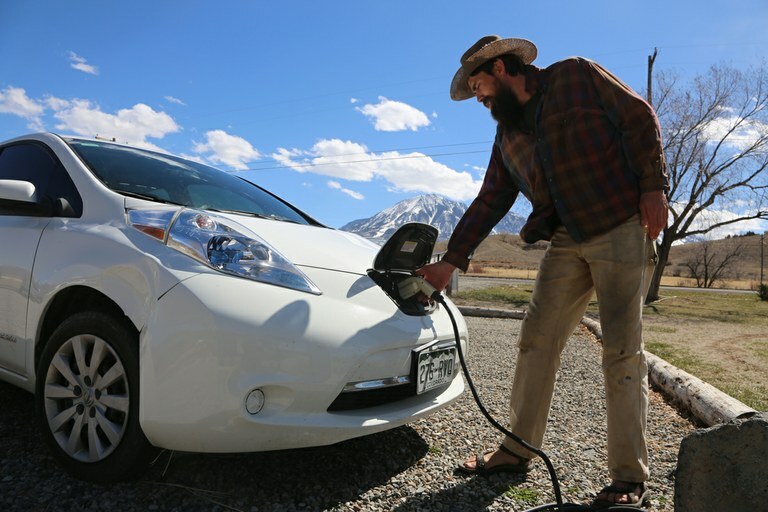 On Monday, Governor John Hickenlooper ordered his state’s Department of Public Health and Environment to establish a Low Emission Vehicle program that goes beyond the federal standards to align with the Golden State’s more stringent rules. A choice between two paths. The federal rules regulating greenhouse gas emissions from passenger vehicles apply in every state. But California, by virtue of Section 177 of the 1963 Clean Air Act, has the right to set its own standards, as long as they’re stricter than the national rules. The other 49 states can’t do that, but they can decide to follow California’s rules instead of those set by the feds. Now, California’s right to go its own way — and other states’ right to follow — has become a bulwark against the EPA’s move to roll back emissions standards. Because California is the country’s largest market, automakers design their cars to meet its rules. It’s less expensive than making one version of a car for clean California and another for the other dirtier states. Alex Davies covers transportation for WIRED. He was previously a reporter for Business Insider. A New York native, he lives in San Francisco.